Compression Socks Worn After Treatment. Compression socks or stockings are usually recommended before and after varicose vein treatment because they help blood circulate by applying pressure to the veins. They also help keep you warm in the cold months by providing extra insulation. A New Appearance Takes Time. Varicose vein treatment relieves pain and throbbing in the legs, but it may take several months for you to enjoy the fully improved appearance of your legs. So, the winter allows you enough time to heal and look forward to showing off your legs in summer. Progress Is Easier in Winter. It is recommended to avoid the sun for a month or so after varicose vein treatment. The sun may dry out the skin and harden it. Overexposure to the sun soon after therapy could negatively impact the pigment and cause it to darken before it has completely healed. Visit OgormanVein.com to find out more about having the veins in your legs evaluated and treated. 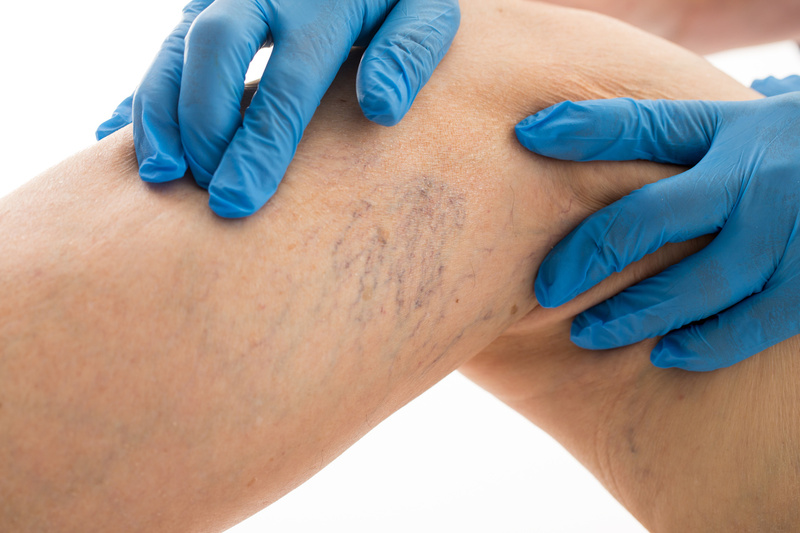 We specialize in treating varicose veins in Mobile, AL. This entry was posted in Uncategorized on March 31, 2018 . March is national Deep-Vein Thrombosis (DVT) Awareness Month. The month is meant to raise public awareness of a common medical condition that can have potentially fatal complications from pulmonary embolisms. 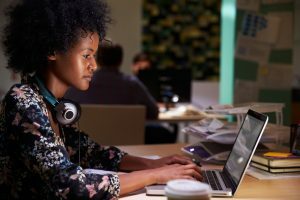 Based on a national survey sponsored by the American Public Health Association, the American Heart Association states that up to 2 million Americans are affected annually by DVT, which is another name for blood clots. However, nearly 75 percent of individuals have little-to-no awareness that they have DVT. 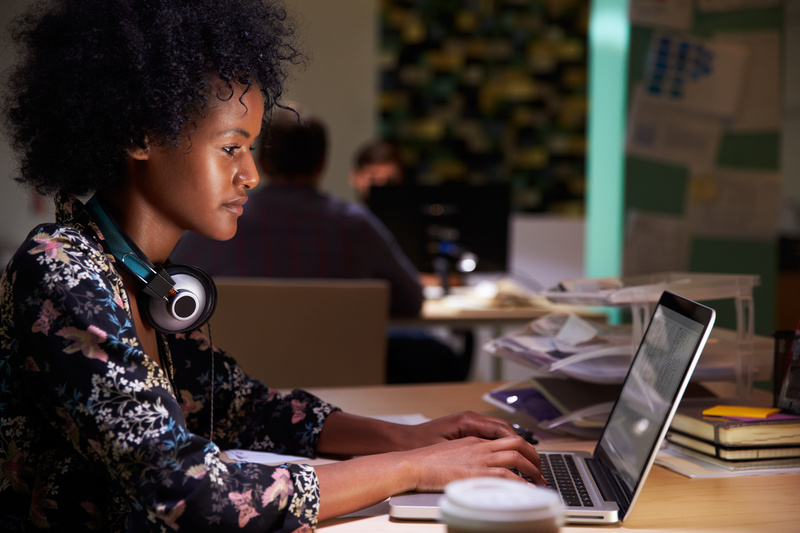 The medical, public health, and patient advocacy communities got together to sponsor DVT Awareness Month in order to educate the public about DVT’s signs, symptoms, and risk factors. For example, O’Gorman Vein and Vascular, a leading provider of varicose vein surgery in Mobile, AL, is offering free DVT screenings March 21-23 at its clinic in Mobile. Take advantage of this free service and call (251) 410-8346 to schedule an appointment. 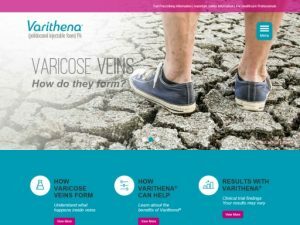 This entry was posted in Uncategorized and tagged varicose vein surgery Mobile AL on March 20, 2018 . The dangers of varicose veins can be extreme or hardly severe at all. A healthy lifestyle that includes regular exercise and maintaining a healthy weight may ameliorate some varicose vein symptoms. In the worst cases they cause aches, pain, throbbing, and a great deal of discomfort. They may even result in serious health problems such as clotting, blood loss, or chronic circulation problems. Another extremely painful disease that may be caused by obesity and varicose veins is lipodermatosclerosis, which is an inflammation underneath the skin that causes skin hardening, uneven pigmentation, redness, and swelling. Bear in mind that not all varicose veins are visible. Some are visible and less noticeable, while others aren’t seen at all. If you have inexplicable leg pain or heaviness in the legs, you should be checked out by our friendly and knowledgeable vein specialist in Mobile, AL. This entry was posted in Uncategorized on March 5, 2018 .